The CF-104D 104637 project is running fine but the team is very carefull and takes every step with big precision. 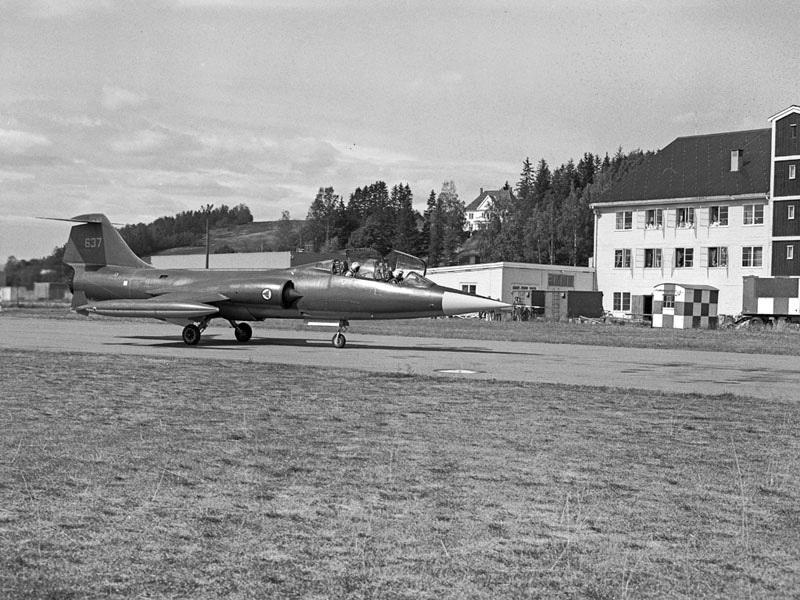 The aircraft can be found today inside Shelter 156 (former QRA shelter) at Bodø Main Air Base which also hoses the adjacent club house for the Friens of the Norwegian Starfighters. 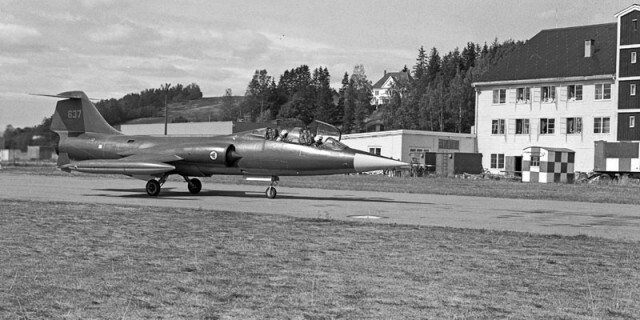 Currently the team hopes to get the Starfighter having its first flight in September 2013. Of course we will keep you all updated.